a. Revolving Fund Video. This training video describes the projects the HLC has undertaken since 1991.
a. COA Application for the William and Laura McConnell House, 4009 Beatties Ford Road, Charlotte, N.C. The applicant proposes to demolish the house. State Enabling Legislation does not allow the Commission to deny a Certificate of Appropriateness for Demolition. It can only delay its effective date for up to 365 days from the date of issuance. 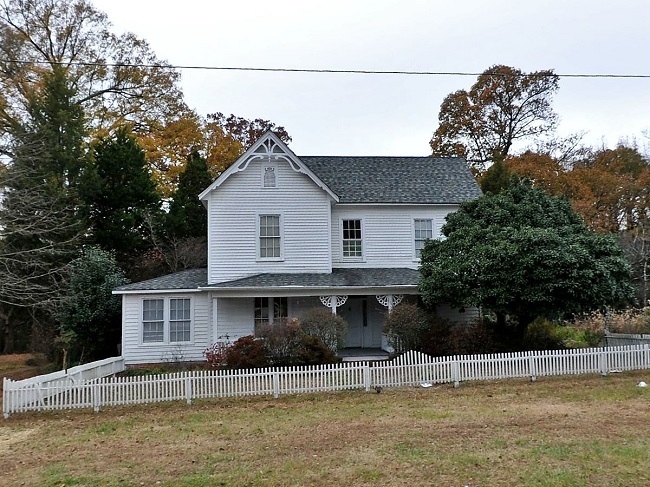 The Committee reached a consensus to recommend to the Historic Landmarks Commission that it delay the effective date of the Certificate of Appropriateness for Demolition of the McConnell House, 4009 Beatties Ford Road, Charlotte, N.C., for 365 days from the date of issuance. 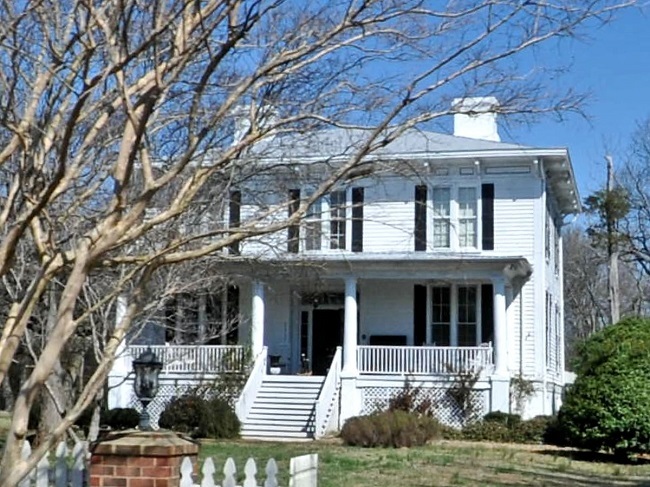 Staff will meet with the owner to explore preservation strategies. b. COA Application for the Demolition of the Excelsior Club, 921 Beatties Ford Road, Charlotte, N.C. The applicant proposes to demolish the Excelsior Club. This was a major social center for African Americans during the era of racial segregation. The owner is willing to enter into an option to allow the Historic Landmarks Commission to purchase the property at considerably above the most recent appraised value. State Enabling Legislation does not empower the HLC to deny an application for a Certificate of Appropriateness for Demolition. It may only delay the effective date of the COA for up to 365 days from the date of issuance. 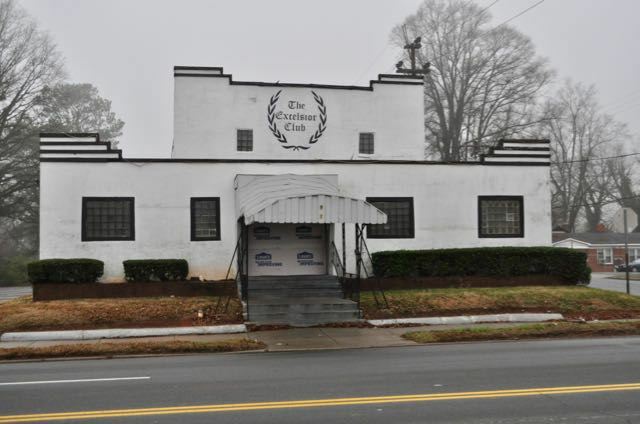 The Committee reached a consensus to recommend to the Historic Landmarks Commission that it delay the effective date of the Certificate of Appropriateness for Demolition of the Excelsior Club, 921 Beatties Ford Road, Charlotte, N.C., for 365 days from the date of issuance. a. Hennigan Place, 3503 Tilley Morris Road, Charlotte, N.C. 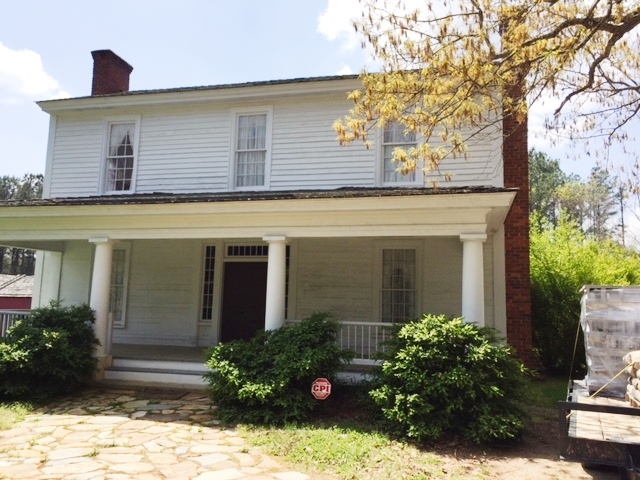 The property owner is requesting that a portion of the Hennigan Place have its historic landmark designation removed. 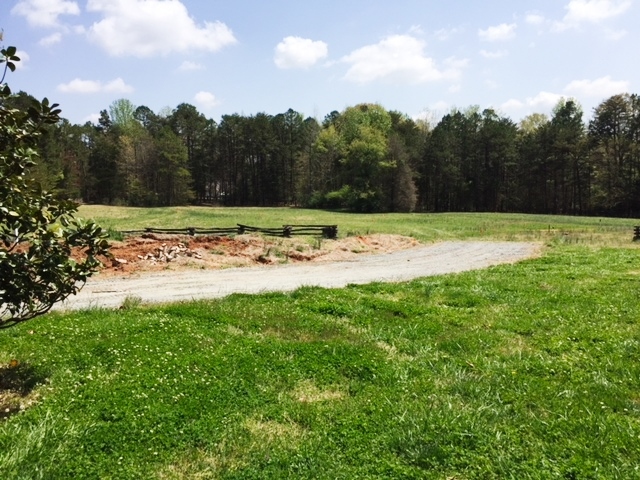 THE SURVEY COMMITTEE PRESENTS A SECONDED MOTION TO THE HISTORIC LANDMARKS COMMISSION THAT IT RECOMMEND TO THE CHARLOTTE CITY COUNCIL THE REMOVAL OF THE HISTORIC LANDMARK DESIGNATION OF ALL PORTIONS EXCEPT LOT 1A, AS DEPICTED ON THE PRELIMINARY PLAT PLAN, OF THE HENNIGAN PLACE, 3503 TILLEY MORRIS ROAD, CHARLOTTE, N.C., SUBJECT TO THE FOLLOWING CONDITIONS: 1) THAT THE APPLICANT PLACE PRESERVATION COVENANTS ON THE ENTIRETY OF LOT 1A, WHICH INCLUDES THE HISTORIC HOUSE AND OUTBUILDINGS, GUARANTEEING THE PRESERVATION OF THE AFORESAID LOT AND IMPROVEMENTS IN PERPETUITY; 2) THAT SIGNIFICANT LANDSCAPE BUFFERS BE PLACED BETWEEN LOT 1A AND LOTS 2 AND 3, AND BETWEEN LOT 1A AND LOTS 1 AND 6 AS DEPICTED ON THE PRELIMINARY PLAT PLAN; 3) THAT DE-DESIGNATION NOT GO INTO EFFECT UNTIL DOCUMENTS ARE RECORDED, INCLUDING PRESERVATION COVENANTS ON LOT 1A; 4) THAT THE DRIVEWAY BE REDESIGNED TO MOVE THE WESTERN PORTION OF THE DRIVEWAY AWAY FROM THE NORTHWESTERN CORNER OF THE HISTORIC HOUSE AND MITIGATE THE DRIVEWAY’S VISUAL IMPACT ON LOT 1A, AS DEPICTED ON THE PRELIMINARY PLAT PLAN; 5) THAT LOT 1A NOT BE SUBJECT TO THE CONTROL OF THE HOA; AND 6) THAT CONDITIONS #2 AND #4 BE SUBJECT TO REVIEW AND APPROVAL BY THE DESIGN REVIEW CHAIR AND HLC STAFF. Councilperson Egleston has contacted Staff concerning the potential for designation of the Park Terrace Theater. HLC Staff has communicated with Edens, the owner of the property. 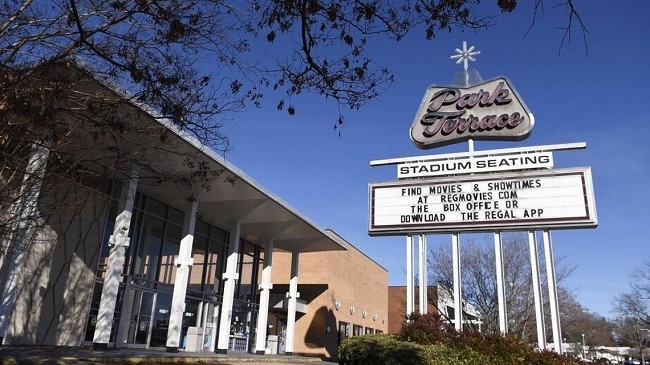 The property owner is requesting that the HLC delay any consideration of the property until Edens can finalize arrangements with their new tenant, AMC Movie Theaters. Susan Mayer will consult on this project. The money to conduct the survey has been encumbered. 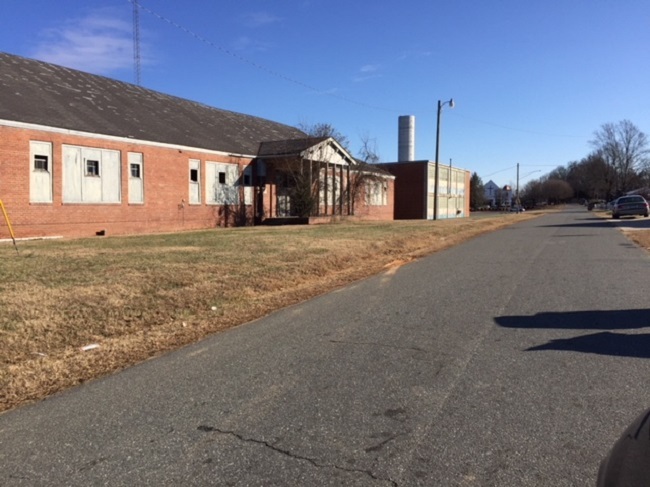 a. Update on Torrence Lytle School, 302 Holbrooks Road, Huntersville, N.C. THE PROJECTS COMMITTEE PRESENTS A SECONDED MOTION TO THE HISTORIC LANDMARKS COMMISSION THAT IT APPROVE THE EXTENSION OF THE LISTING CONTRACT WITH THE NICHOLS COMPANY FOR SIX MONTHS. b. Discussion of Status of Excelsior Club, 921 Beatties Ford Road, Charlotte, N.C. This matter will be considered in closed session. 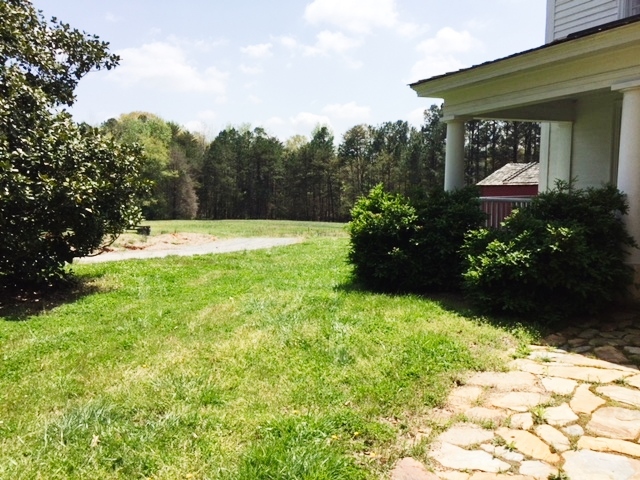 c. Update on Ingleside, 7225 Bud Henderson Road, Huntersville, N.C. This matter will be considered in closed session. Commission rules require a written secret ballot unless motions are made to accept nominees by acclamation. The Charlotte-Mecklenburg Historic Landmarks Commission will comply with the Americans With Disabilities Act (ADA), which prohibits discrimination on the basis of disability. The Charlotte-Mecklenburg Historic Landmarks Commission will make reasonable accommodations in all programs to enable participation by an individual with a disability who meets essential eligibility requirements. Charlotte-Mecklenburg Historic Landmarks Commission programs will be available in the most integrated setting for each individual. If any accommodations are necessary for participation in any program, meeting, or service, participants are encouraged to notify us at (704) 376-9115 or by email, stewart.gray@mecklenburgcountync.gov, or at 2100 Randolph Road, Charlotte, N.C. 28207, at least one week prior to commencement. This entry was posted in Agenda - HLC Meeting.